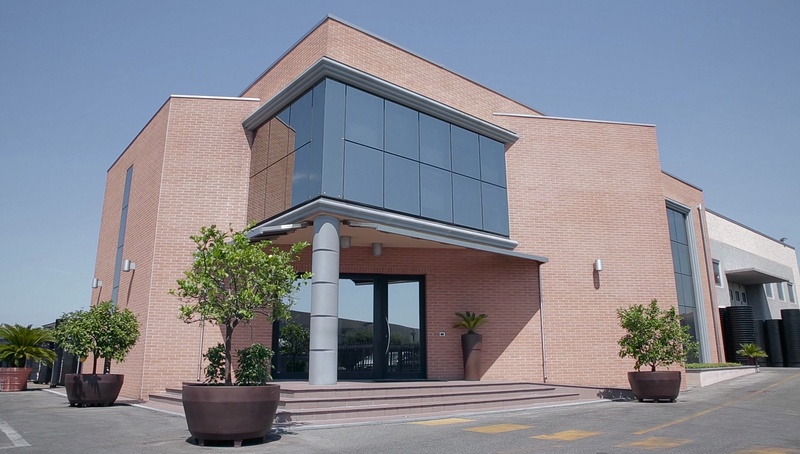 Nuova Pasquini & Bini has over 50 years of experience in the production of injection molding and rotational plastic pots, gardening and urban furnishing nursery. We export pots for plant production and green spaces to over 70 countries, over 10,000 tonnes of plastic printed per year, of which 80% recycled, for a total production of about 22,000,000 pots, we export pots For plants and green spaces in more than 70 countries around the world, to over 4000 customers including large and small nurseries, gardens, distributors, hydroponics retailers, and so on. TEIPLAST production line: high quality rotary vases. Teiplast represents a very high quality product range, with a modern and appealing design, Teiplast resin pots are the best solution for indoor and outdoor spaces requiring class, elegance and durability. NPB production line: Solid and resistant injection pots. Care, design, technology and above all the best raw materials on the market, from those regenerated to virgin polymers. Whether for nursery or gardening, for floriculture or hydroponic cultivation, strength and strength are common denominators for our injection pots.